AffairsCloud.Com is one of the most famous and leading Indian-educational portal for competitive exams. 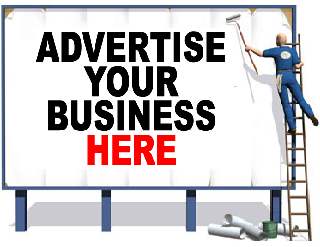 Advertising with AffairsCloud.com gives a huge oppurtunity to advertsiers to maximise their visibility in the market for thier products and domains. Ad Niche – Education, E commerce, Online & Offline Course, Coaching Institute, Books & E-books & Jobs.